If you're looking for a unique car that will set you apart from the rest, come check out this 2006 Toyota Matrix! The practical hatchback Matrix wins on utility, providing 1,360 L of storage capacity with the rear seats folded flat, and a hard plastic load area that makes sliding in bulky objects a breeze. Its unique exterior looks awesome and will definitely make a statement on the road. Plus, the hatchback body style allows for a ton more head room so you'll never feel crammed in like most other cars. Stop in and take it for a test drive today! PRIVATE SALE - NO GST! 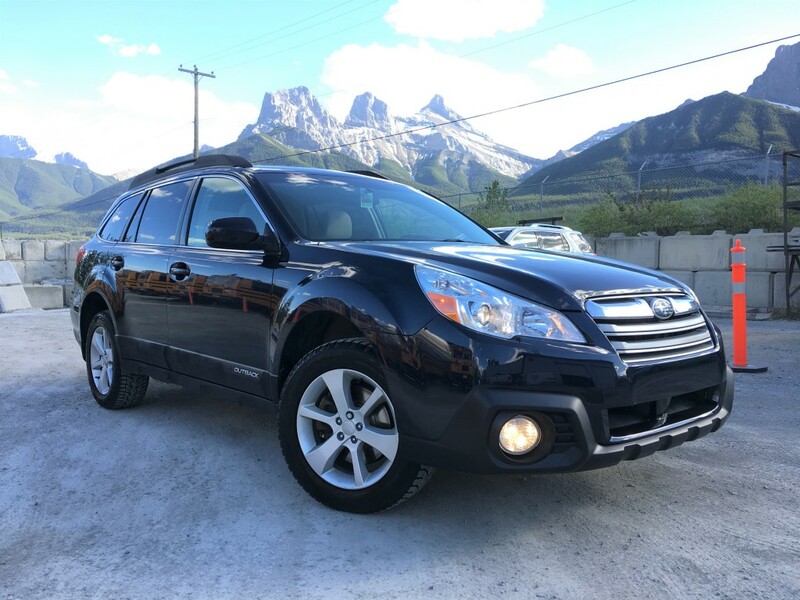 COMES WITH TWO SETS OF WHEELS - STUDDED WINTER TIRES (NOKIAN) and BRIDGESTONE SUMMERS, and NEW WINDSHIELD. CarProof history provided. 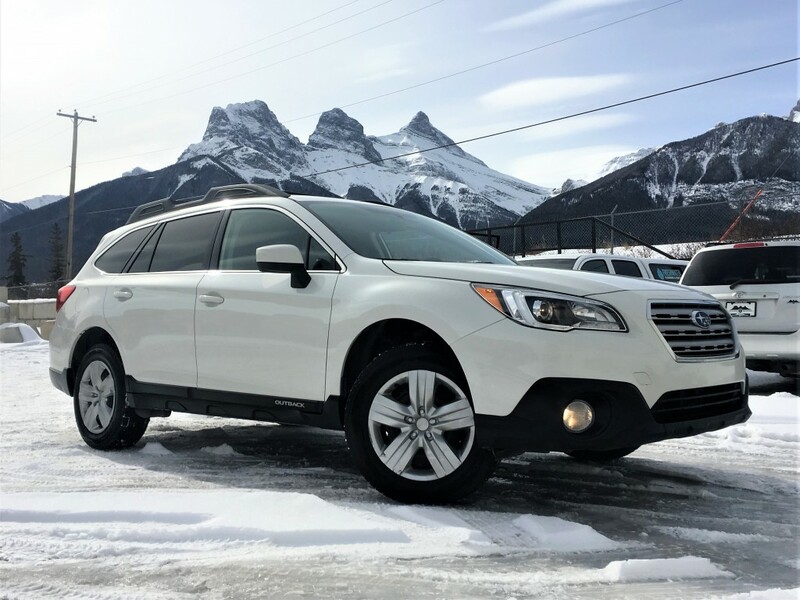 We are your local, independent, vehicle dealership in the Bow Valley. No extra hidden fees or sales pressure, just mechanically sound cars at great prices. Our low overhead means the cost savings are passed on to you. Come and visit us at our new location at 113 Boulder Crescent in Canmore. You'll find us in the cement plant lot.